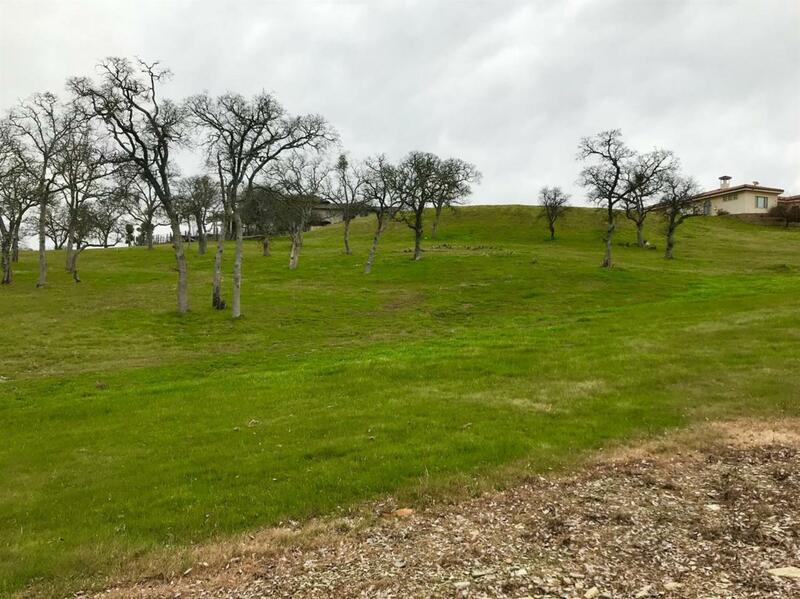 Beautiful custom home lot with scenic views in a peaceful wooded valley in the Quail Creek neighborhood at Saddle Creek Resort, located two hours east of the Bay Area in Copperopolis. Lot is over one-half acre with scattered oak trees. All utilities are ready to be hooked up. If you want one of the best lots...this is one of them. Build your dream home in this gated community with a highly ranked golf course and enjoy nature and the peaceful surroundings. 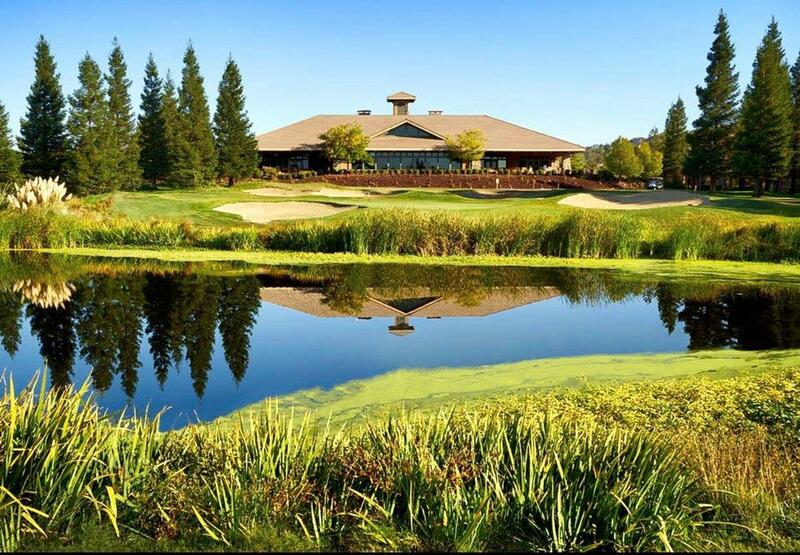 Escape to the Sierra Foothills and come enjoy all the amenities Saddle Creek has to offer. Golf and sports club memberships available. 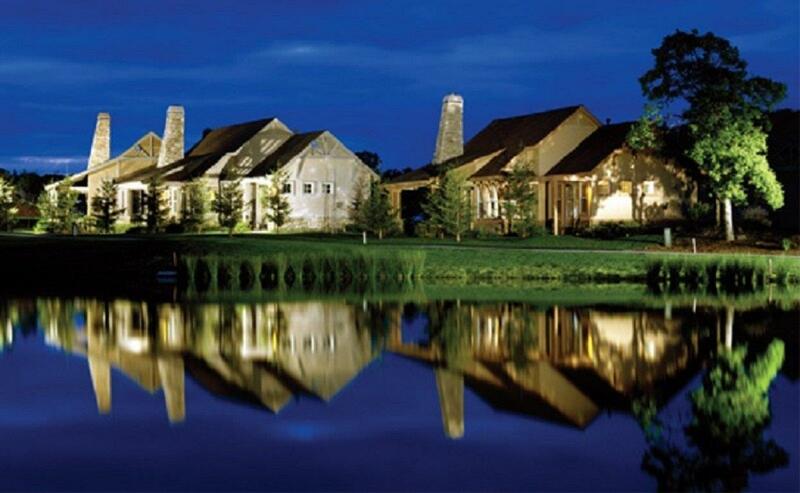 Fishing, hiking, boating, wineries and skiing are all nearby. Listing provided courtesy of Copper Valley Properties. Listing information © 2019 MetroList Services, Inc.